This sub-assembly serves as a spare or replacement if the MakerBot Replicator 2X Experimental 3D Printer no longer extrudes properly. 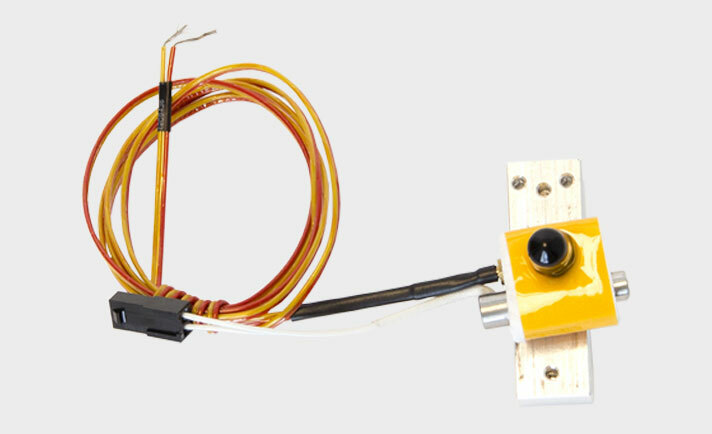 It offers the parts needed to melt plastic during extrusion. 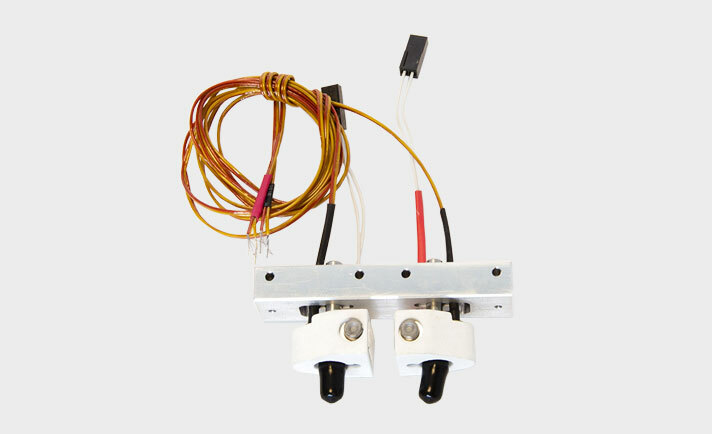 Those include the nozzle, thermocouples, heaters, and bar mount, among others.